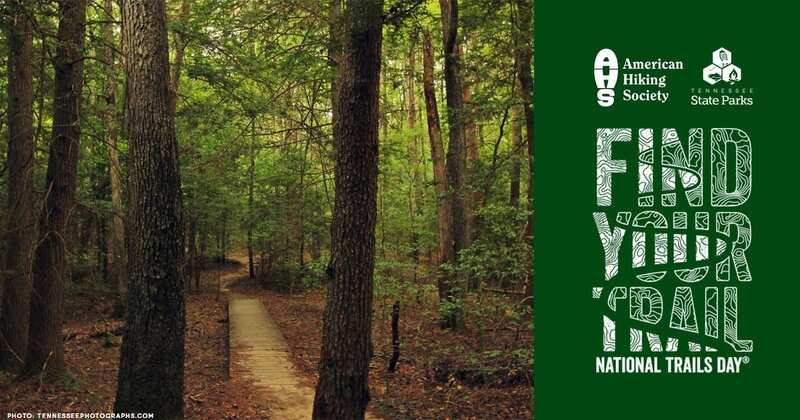 Each year, the first Saturday in June is dedicated to connecting people to trails! Did you know that trails are for more than just hiking? They also provide access to waterways for paddling adventures and pathways for biking, birdwatching or geocaching. Events across the country are held to promote volunteer efforts, raise awareness of trail issues, and instill excitement for the outdoors by encouraging people to discover their local trails and create their own adventure! We encourage you to join this historic event and leave a trail better than you found it! Read about it our June 2018 Newsletter.